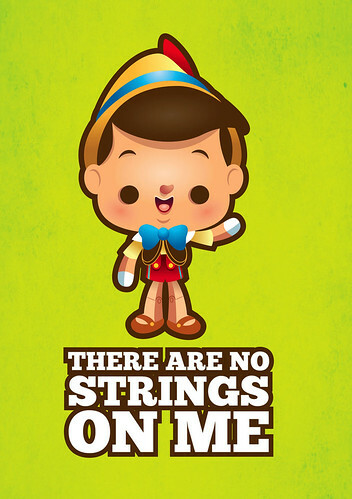 New Kawaii Pinocchio – Shirt Design, originally uploaded by Jerrod Maruyama. This is adorable. I’m not lying. It’s the truth.